Recently, Glassdoor released a list of 15 companies that no longer require a college degree for employment. The list includes companies like Home Depot and Whole Foods as well as tech giants like IBM and Google. IBM’s Vice President, Joanna Daley, told CNBC “that instead of looking exclusively at candidates who went to college, IBM now looks at candidates who have hands-on experience via a coding boot camp or an industry-related vocational class.” These 15 companies are not only making technology a business priority but also finding new sources of talent. They will build more valuable products because they have a more diverse workforce than their competitors. 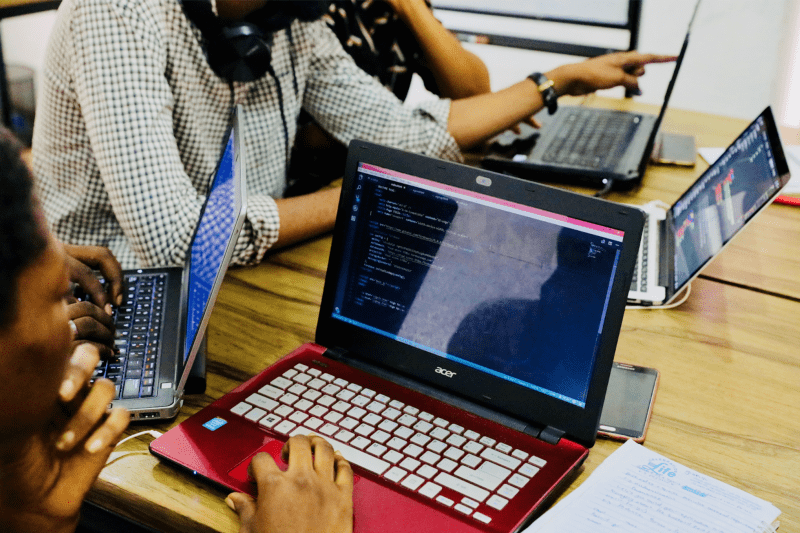 Besides the concrete skills the graduates of these coding boot camps gain, what other value would companies gain from hiring employees sans college degree? In short, employers can save money, improve the diversity of their company and therefore, acquire more customers. Employers are recognizing that hiring the “perfect candidate” is sometimes unrealistic and expensive. Instead, companies are finding it more beneficial to build talent in-house with employees that already understand the business. Rather than hire a Ph.D. data scientist and get them up to speed, employers can train current employees who are already on-boarded, invested in the company and understand their business. When companies remove the college requirement, they also broaden their pool of candidates. Naturally, this increases diversity in geography, gender, ethnicity and socioeconomic status. For companies that want to solve real problems and attract the most customers, it is necessary for them to understand that diversity and inclusivity is key. Treehouse has embraced the idea of building talent versus buying talent and has created a niche around it. Recently, Breaking into Startups featured Treehouse CEO, Ryan Carson, on their podcast. Treehouse offers online courses as a way to break down institutional barriers that often keep the underprivileged and minority populations from joining the tech industry. Carson states that at least 1.3M new tech jobs will be created over the next 10 years and only 400K computer science college graduates will be produced. Most of those graduates will be white males, leading to a major gap in both technical skills and diversity. One offering Treehouse provides for employers is the ability to create a diverse crop of developers through collaborating with community-based organizations, such as the Boys & Girls Club, then, having their client (company) invest in a scholarship that allows those candidates to go through the program for free. 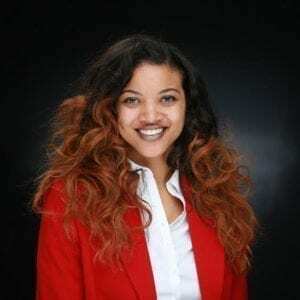 This is a model that many companies can take; partnering with organizations such as Alpha Kappa Alpha Sorority Incorporated, which has initiatives focused on STEM and building wealth, orNational Society of Black Engineers, which has access to one of the largest black talent pools in the country. Avi Flombaum, Dean of Flatiron School agrees with this notion of building talent versus buying it. On Breaking Into Startups, he mentions his philosophy on creating access, which extends beyond price and considers geography and pace. Flatiron offers online, night, weekend and self-paced formats, which aligns with Flombaum’s stance that education should be fluid. The one-size-fits-all model is unrealistic and is a barrier to those who do not ‘fit’ the mold. In fact, Flatiron was acquired by WeWork — which also acquired Meetup — indicating the convergence of technology with in-person social interactions to create a sense of community. The premise of Meetup is to connect individuals in person based on mutual interests. WeWork clearly seeks to build acommunity rather than just office space. Similarly, Flombaum of Flatiron believes education is a social experience just as much as academic. The overarching theme of this organization is creating a supportive network of individuals, as they embark on boot camps, meetups and workshops that prepare them for the future of work. The Brookings Institute released an article based on the U.S. Census Bureaureport indicating that the white population of the United States is aging more than they are reproducing, which will allow for a more diverse population than before. Diversity and inclusion have also become a factor for economic success, not solely equality. Minority populations are becoming the majority; therefore, it is imperative that companies have employees that reflect the demographics of the world. If not, they run the risk of becoming obsolete and irrelevant by not understanding the needs and challenges of the greater population. Through the above initiatives, it is apparent that tech is going beyond an individual endeavor and becoming a community initiative. The private and non-profit sectors are intersecting to transform the future of work starting at the educational level, through talent pipeline and career trajectory. As seen in the discussion regarding autonomous vehicles and public transportation authorities, local government officials are also going to have to address the evolving need for tech talent and how they are going to supply the businesses with the skilled candidates needed for success. The Brookings Institute addresses the change in the relationship between regions and cities — as society deepens into the digital era, the resources created and shared through agglomeration, as seen in the automotive industry in Detroit, have changed. Talent development and capital access are 2 out of 5 areas mentioned that local and regional leaders should explore to achieve economies of scale. As stated by Flombaum, the Wall Street Journal highlights that the need for tech skills have extended beyond traditional tech companies. In fact, there has been an uptick in demand for technical talent by industrial employers such as automotive and manufacturing. To differentiate products in an increasingly competitive climate, companies are embedding software and services into their traditional products, such as connected cars and predictive maintenance in washers and dryers. The scarcity of technology resources affects more than tech companies but also the broader private sector. The public sector can provide the pipeline of talent needed by innovating the education system to be more inclusive and better-equipping individuals for jobs of the future. What is essential for this idea to materialize and be successful is for the private and non-profit sectors to cultivate partnerships that properly identify, train and place talent. Want to learn how to code? Career Karma may be able to help. Coding bootcamp: how does the daily routine look like?